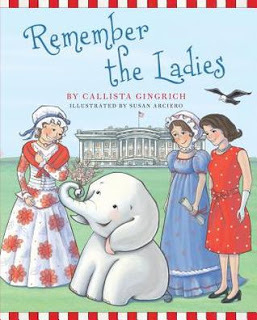 Ellis the Elephant loves to learn about important moments in our history. In previous books, he has learned about the Pilgrims and the Presidents as well as many other events. Now he is sharing all he learned about our fabulous First Ladies. Our First Ladies’ contributions to history have been quite significant and yet they seem to take a back seat to the Presidents. Ellis takes us back in time to several First Ladies and with a lyrical rhyme shares important highlights from their time in office. 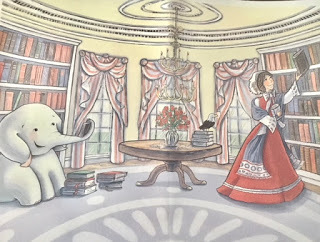 From Dolly Madison saving Washington’s portrait in a fire to Abigail Fillmore adding a library to the White House to Edith Wilson helping her husband run the country during his illness, Ellis shows us the important roles of the First Ladies. The writing is absolutely creative and informative in usually just four sentences for each First Lady. 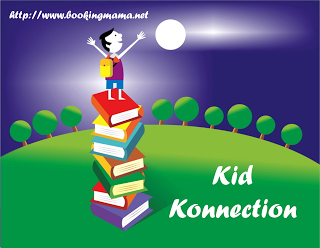 There is just enough information to keep the kids interested in each of their achievements. What really impressed me were the illustrations. I could identify each First Lady just by looking at the pictures. 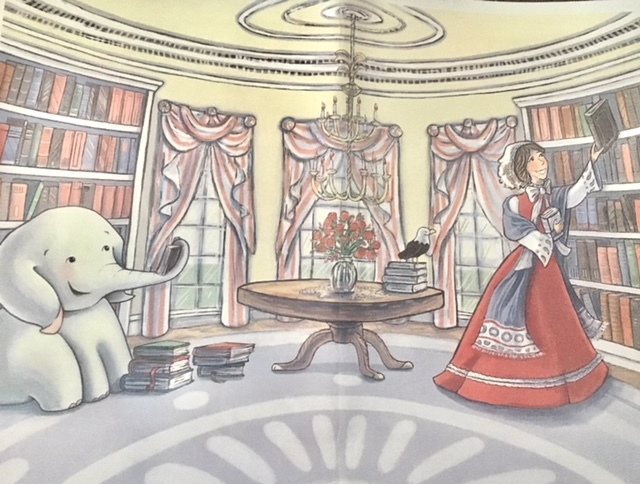 Arciero is extremely talented and creates images of the First Ladies as well as the inside of the White House that are as close as a photograph, yet softer. This book is perfect for younger elementary-aged children and would make a great addition to school and home libraries. I’ll be gifting my copy to the elementary school I substitute teach in. 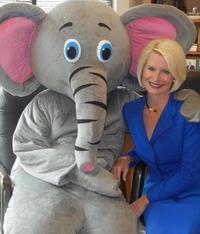 Callista Gingrich is the president of Gingrich Productions. She and her husband, Newt, host and produce documentary films. 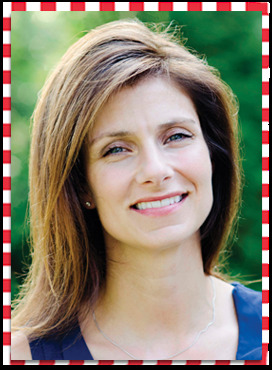 She is the author of the national bestselling children’s series featuring Ellis the Elephant. Mrs. Gingrich is the voice for several audio books as well. She is also the president of the Gingrich Foundation, a charitable nonprofit corporation. Mrs. Gingrich and her husband reside in McLean, Virginia. For more information, check out Ellis the Elephant’s website, HERE. Susan Arciero is an award-willing illustrator of numerous children’s books. Arciero grew up in Massachusetts and traveled the world as a member of a military family. Susan lives in Pinehurst, North Carolina, with her husband, three children, and two basset hounds. First Ladies play such an important role in our country. I'm glad to see them finally getting some recognition.